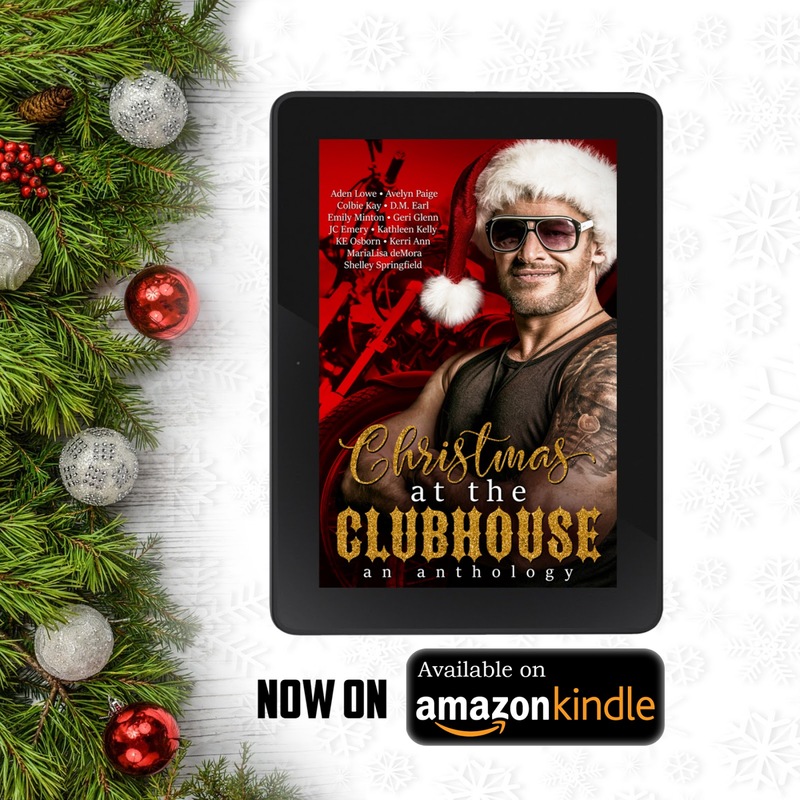 Join 12 of your favorite MC authors as they bring you 11 inside look stories at how Christmas is done at their Clubhouse. ALL proceeds from this release will benefit Toys for Tots. ALL proceeds from this release will benefit Toys for Tots.